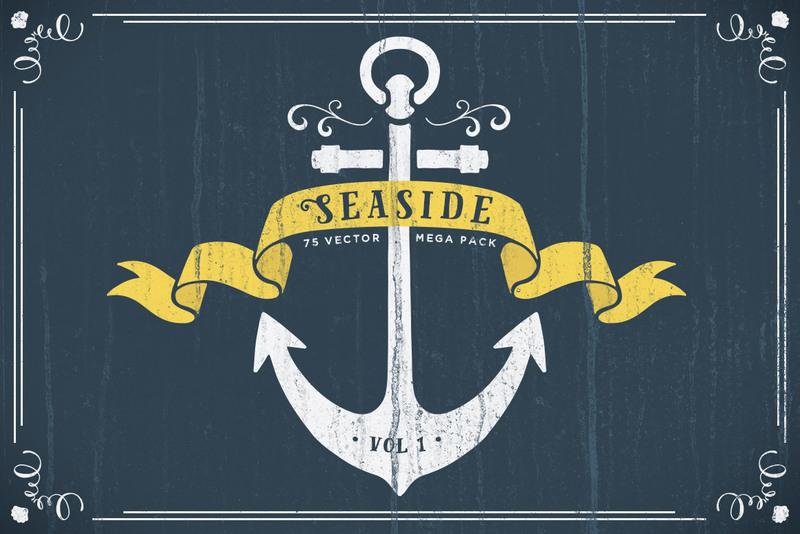 This mega pack of nautical designs contains 75 different vector elements. 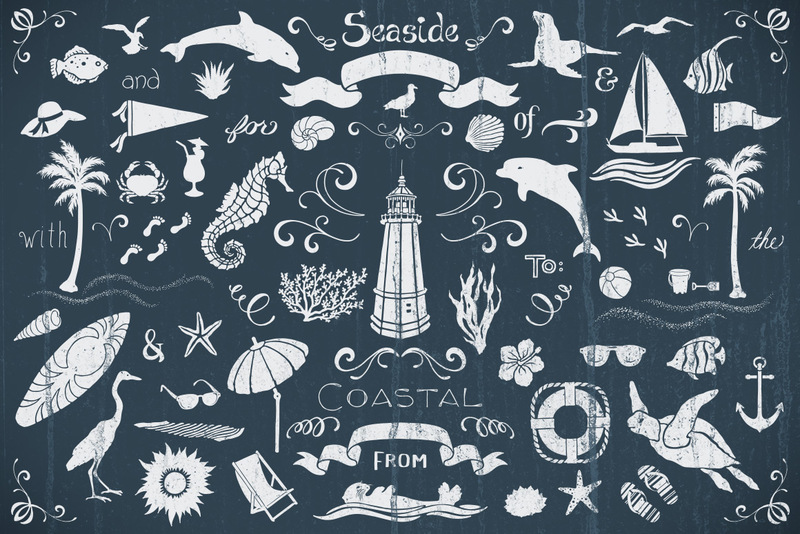 You'll find a huge variety like anchors, flags & banners, sea life, palm trees, flourishes, and a lot more. 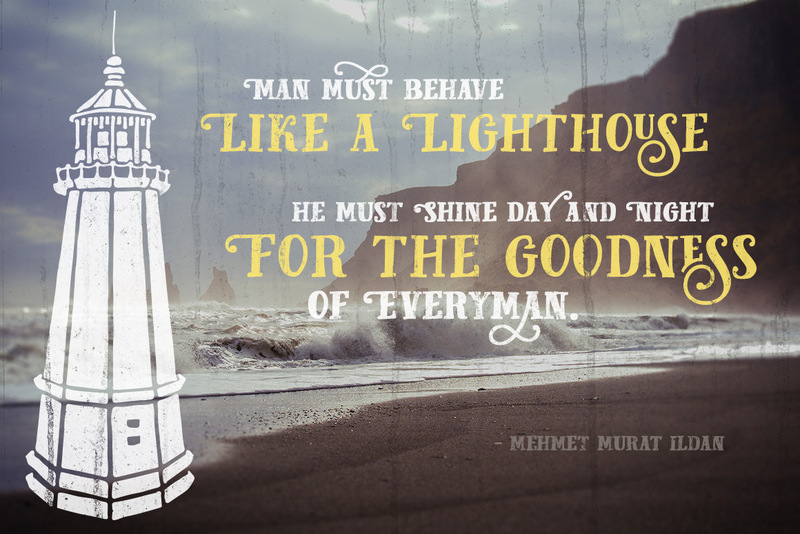 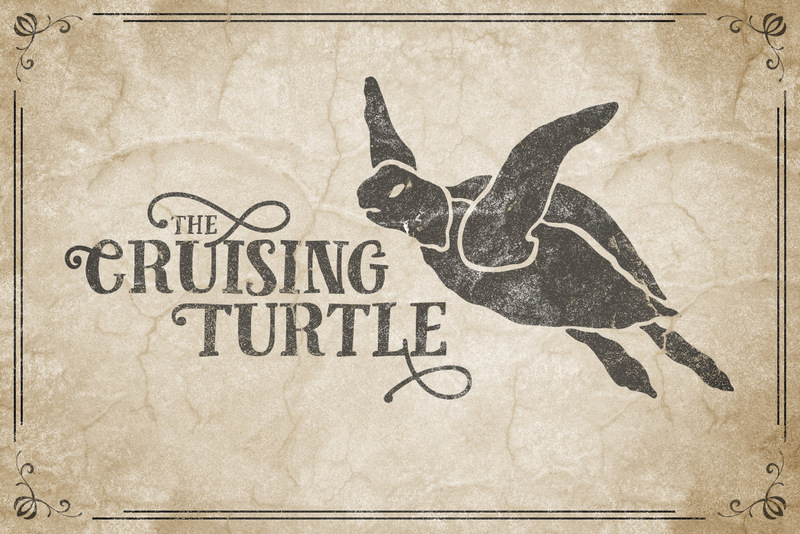 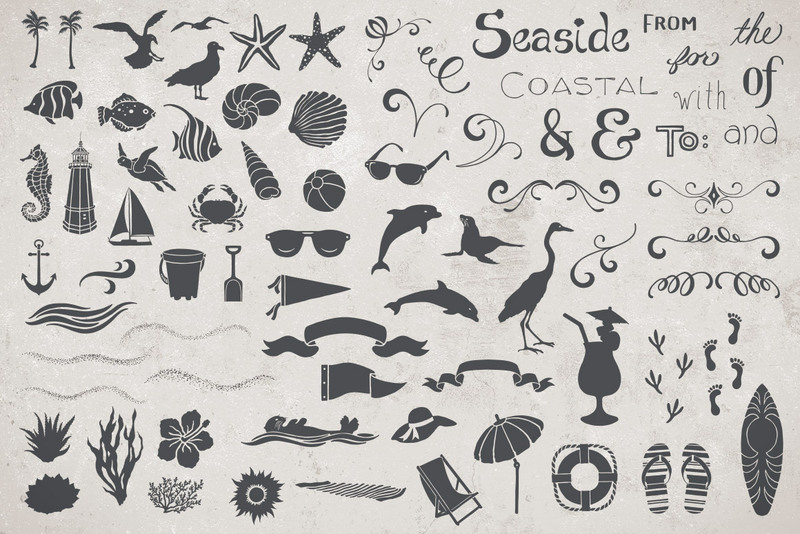 Enhance your next beach-themed project with these charming, authentically hand drawn vectors.